Lucas Runs Riot as Charlie Brown! 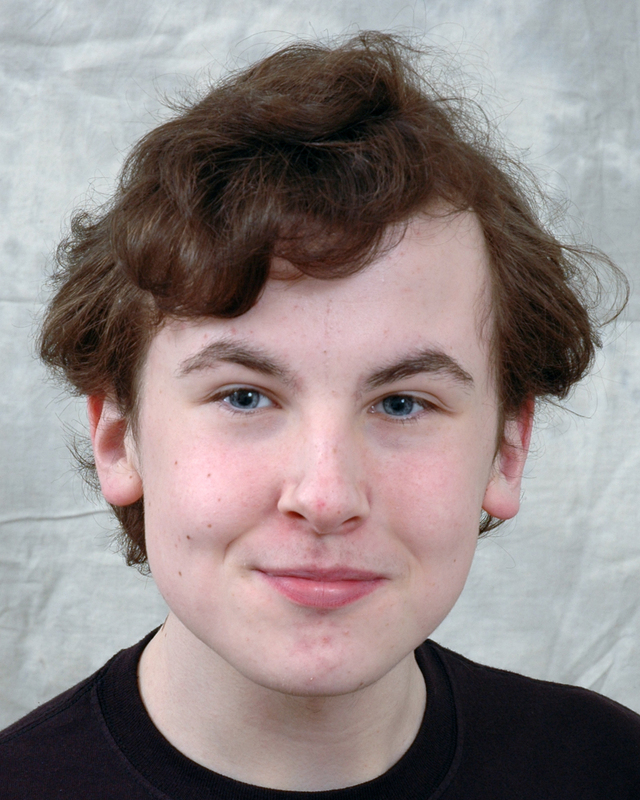 Congratulations to the ever-versatile and talented Lucas Frost who successfully auditioned for the part of 16-year-old Charlie in Teapot Tantrum’s new production Duty Bound. Teapot Tantrum is a newly formed theatre Company aiming to create new and edgy drama through new writing and challenging Directing. Set in Liverpool 1941 during the May blitz. World War II is in full swing and so are the Brown family in Duty Bound. 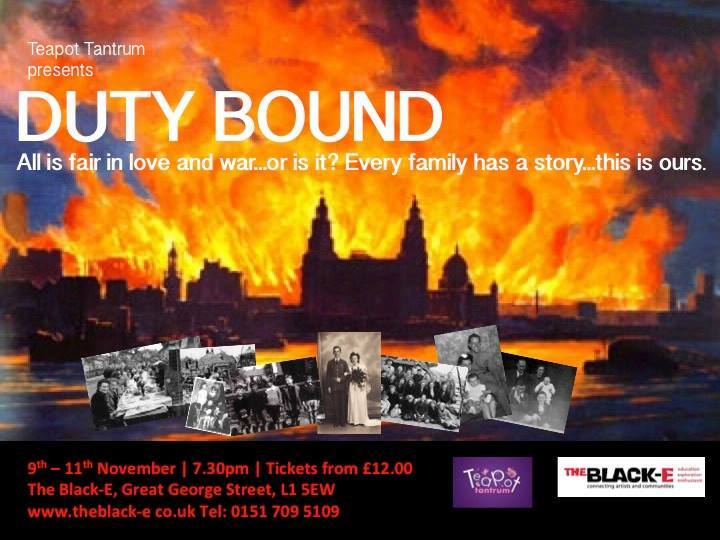 The play follows the trials and tribulations of this scouse family in wartime. But the raids aren’t all they have to worry about. With feisty Norma at the helm, her eldest son being called up, the youngest, Charlie running riot and Peggy’s love life in tow things aren’t exactly quiet around the place! Norma is losing her family in more ways than one. It’s the time to pull together…or are they just falling apart? This comedy/drama, with a hint of nostalgia and a nod to the ‘good ol’ days, is being performed at Liverpool’s The Black-e on November 9 – 11.